How In The Hell Did I Do That? I was sewing along the other day on the sleeve of a sweater. The hard way of course because that's how I roll! I think I now have a special kind of fish hook or something!! 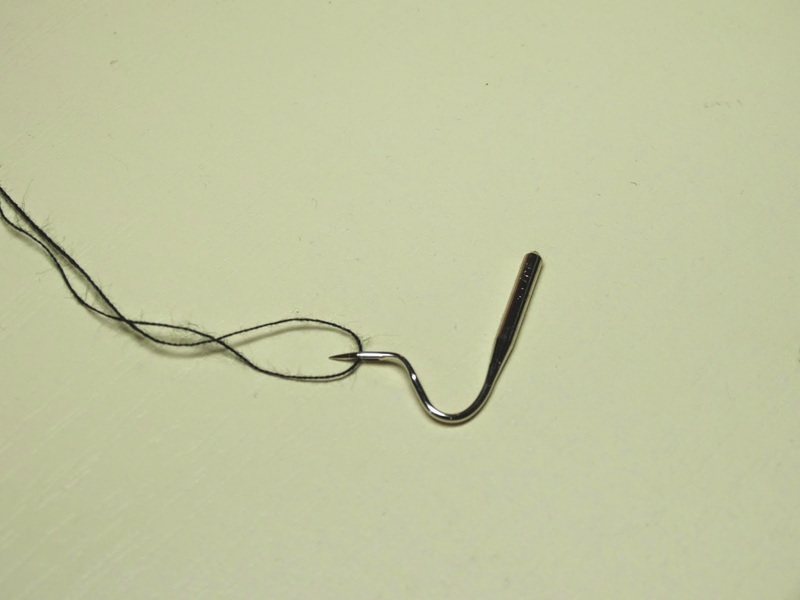 I have been sewing for years.... and years... years.... and I have never bent a needle like this. I'm great at snapping those suckers in half. Bending.. never done it. I really didn't want to do this again. (probably couldn't do it again if my life depended on it.) So what now. I have no idea what I hit to bend my needle anyway. But then I got a great idea. 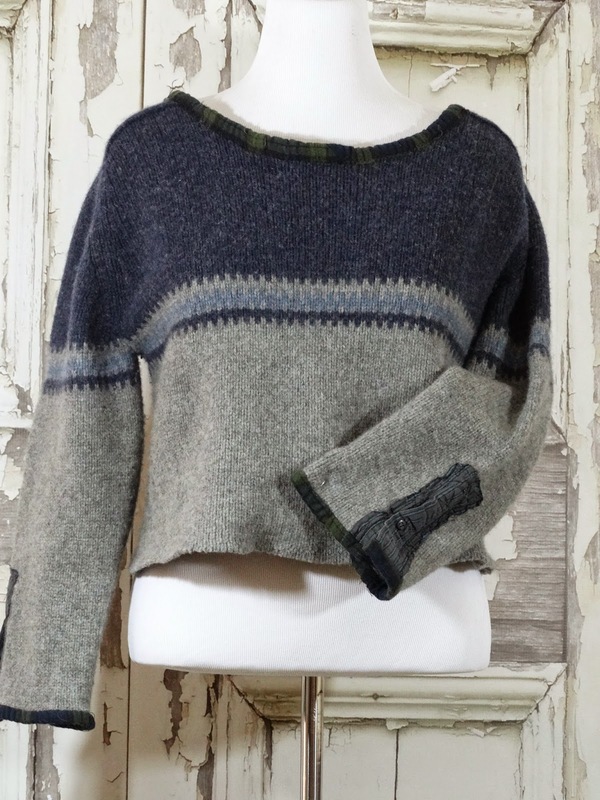 How about sewing this sweater the easy way!! Ya think? Of course I had to drop the feed dogs and use my darning foot. The rest is freeform sewing. I love freeform sewing. It's so messy and well, freeform. No more bent needles for me. 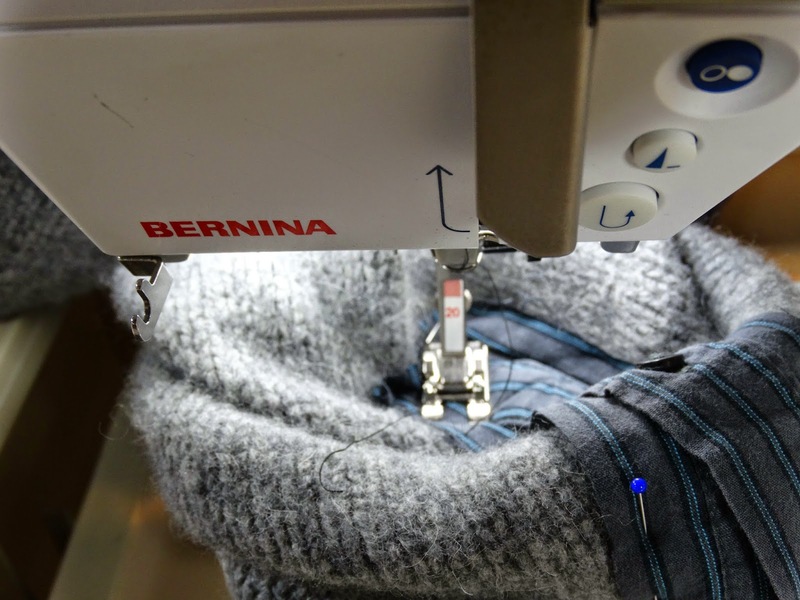 Hopefully next time you have to sew something awkward and you aren't afraid of the darning foot... you can try this. And here is the sweater finished... you can see it in my Etsy store too!! One sale a day is all I need!